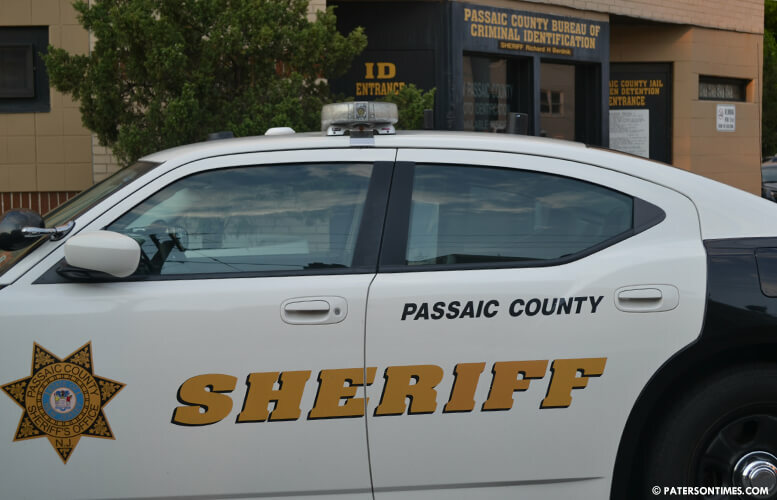 Sixty-one people were apprehended in a four-day criminal warrant sweep, according to Passaic County Sheriff Richard Berdnik. Berdnik said the sweep began throughout Passaic County on March 4, 2018. 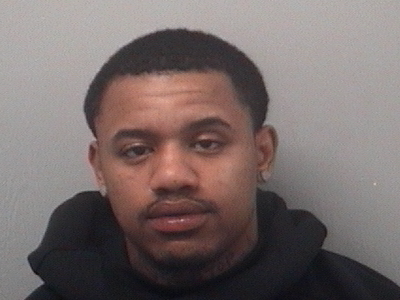 Authorities picked up fugitives wanted for weapon possession, burglary, and other offenses. In Paterson, detectives arrested two people on drug charges. 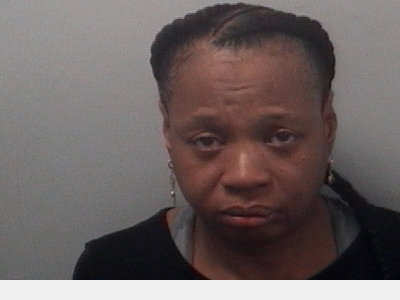 Erika Shannon, 49, of Paterson, was arrested on outstanding aggravated assault indictment warrant. She was found on Auburn Street with 71 glassine envelopes of heroin and 30 vials of crack cocaine, authorities said. Elijah Samuels, age unknown, of Paterson, had 280 glassine envelopes of heroin. Authorities confiscated $403 in suspected drug proceeds from Samuels. 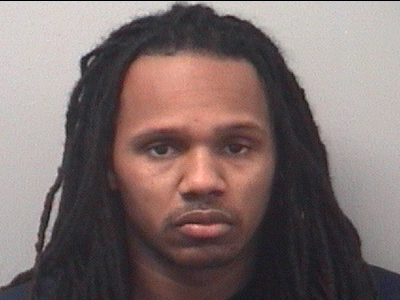 Samuels had a warrant for a violation of drug court, authorities said. In Little Falls, detectives tracked down Rashad Stephens for a violation of sheriff’s labor assistance program. He was found looking out of a window. Stephens’s mother, Jennifer Stephens, and father, Naseem Muhammad, refused to open the door and attempted to stop detectives from arresting their son. Both mother and father were arrested for harboring a fugitive. Muhammad was found in violation of a court order and charged with criminal contempt, authorities said.